Join us in 2016 to #walkforcures in your community! Advanced Dermatology sees growth in business and team camaraderie after joining CCFA in local communities across the country. 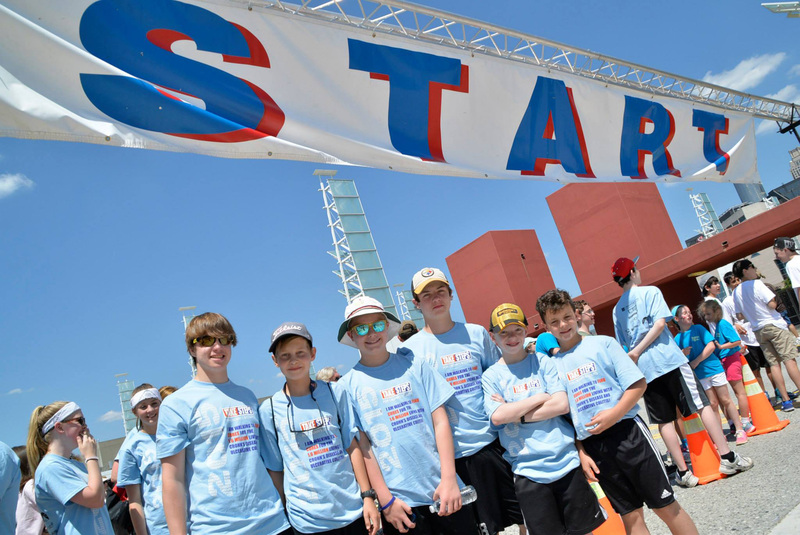 Advanced Dermatology has partnered with the Crohn's & Colitis Foundation of American (CCFA) as the first national corporate team dedicated to fundraising for CCFA’s Take Steps walk program. By partnering with Take Steps and CCFA, this unique team provides opportunities for Advanced Dermatology employees to fundraise for local CCFA chapters. 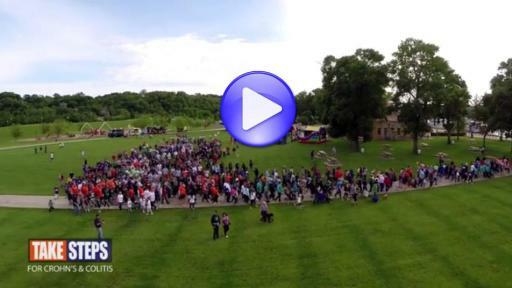 They also enjoy walk day festivities like live music, food, patient education, and a short walk in honor of the more than 1.6 million Americans living with incurable, debilitating inflammatory bowel diseases (IBD). Click here to sign up for a Take Steps walk in your community. Corporate partnership with Take Steps offers several benefits to businesses. Through these partnerships, companies can demonstrate their corporate responsibility through increased community visibility; help foster teamwork and collaboration of staff; and offer professional development opportunities. Companies involved in the local community tend to have employees with higher morale and higher retention – employees whose companies support cause-related issues are 40 percent more likely to say they are proud of their company’s values and nearly 25 percent are more likely to be loyal to their employers. Dr. Leavitt didn’t join Take Steps to promote his business; however by partnering with CCFA and joining the local community, his business has reaped the benefits. What started as one team in Orlando has grown to include staff teams in Denver, Fort Collins, Philadelphia, Cincinnati, and Detroit. In just a few months more than 70 individuals have raised nearly $9,000 toward CCFA’s mission and have collectively walked almost 150 miles for IBD patients, their families, friends and loved ones. Those teams have met dozens of working professionals in the local community who have become patrons of their healthcare practice. Teams also bring their hobbies and interests to walk day – an Advanced Dermatology practice in Denver volunteered their band to perform for participants during the walk festivities. Take Steps for Crohn’s & Colitis will kick off the 2016 season with events in more than 120 communities across the country. Last year, more than 40,000 walkers pledged their time, resources, and funds to support our patients and raised more than $10 million. Take Steps participants connect with the IBD community to bring hope to the 1 in 200 adults and children living with Crohn’s disease and ulcerative colitis in the United States. 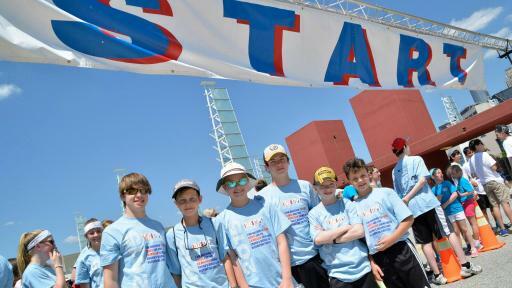 For more information or to find a walk in your community, visit http://bit.ly/walkforcures.